GWABA seeks to improve the quality of economic and residential life in the Williamson-Marquette neighborhood by encouraging well-planned, high-quality and balanced commercial, industrial and residential development along with economic growth. Businesses and nonprofits join GWABA to reach new customers, advocate for issues important to their business, and network with other business owners to build a thriving, diverse community. 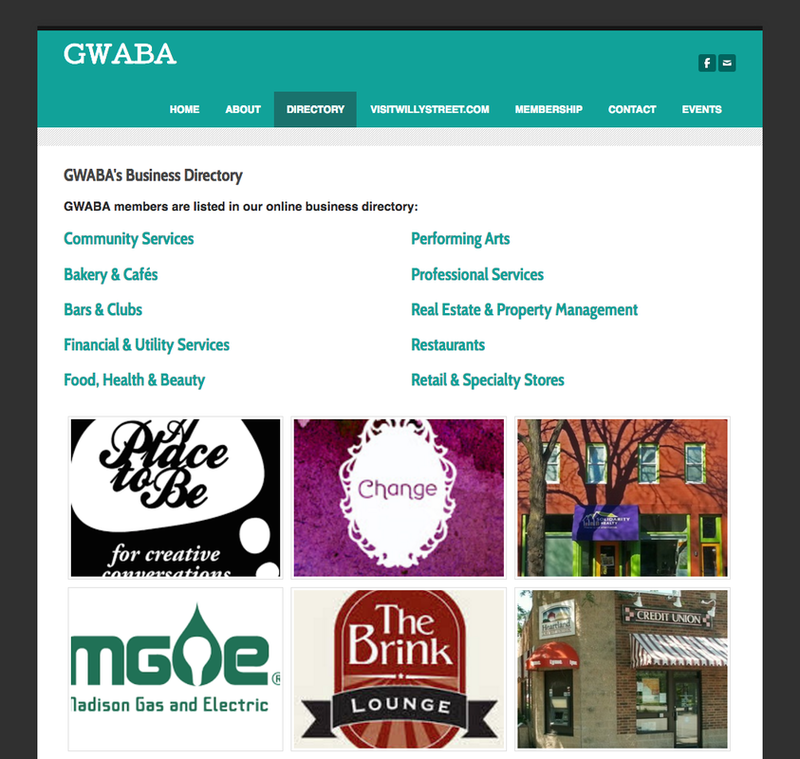 Visit GWABA’s membership page to learn more and join today! Membership benefits – why join GWABA? Support in creating new events, programs and more!